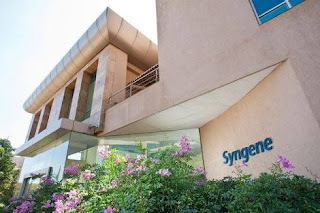 Syngene is one of the largest and fastest growing global Contract Research Organisations (CRO). We offer Scientific advancements in the areas of Discovery, Development and Delivery to our diverse set of clients. This provides unlimited opportunities for our employees. 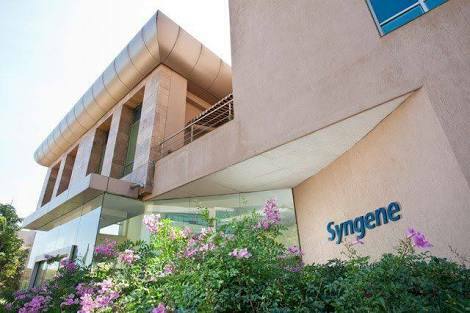 State of art scientific infrastructure and challenging assignments keep our employees highly motivated, but that's just the beginning; our employees are encouraged to think independently, develop leadership skills, and explore innovative ideas. We strive to foster an intellectually stimulating workplace which inspires quality and innovation.